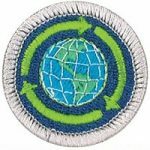 Please scroll down to see in progress merit badge requirements and other important links. These are the requirements left for those who were working with Mr. John to complete the three Citizenship merit badges. Mr. Leonard is working on the Cooking Merit Badge with the Scouts. Please take a look at the Workbook and Presentation below. This is the Worksheet for those who are working with Ms. Jessica to complete Sustainability. 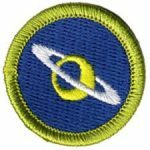 Mr. Jonathan began working with the Scouts on Astronomy during the VLA trip. Please download the worksheet below. Every Scout needs to know our Bylaws and the Code of Conduct. Please read them and bring in the signed form to go in your file. 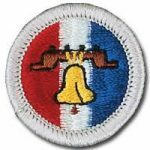 We must have a copy of the BSA medical form on file for every Scout and Leader. This is required for our insurance and could lose us our charter without it. For regular Troop activities, we only need Parts A & B. 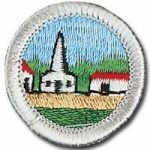 For Scout Camps (Gorham, Philmont, etc. ), Part C is required by national. We would like every Scout to have a photo release on file. This allows us to share photos to our website and district for special events, projects, and other activities we are involved in. 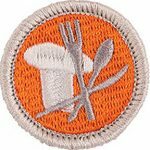 Descriptions of every merit badge available, including the updated requirements. 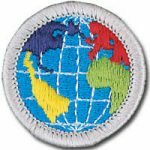 Merit badge worksheet downloads.